SNAME Offshore Symposium is a technical event held in February of each year in Houston, Texas. 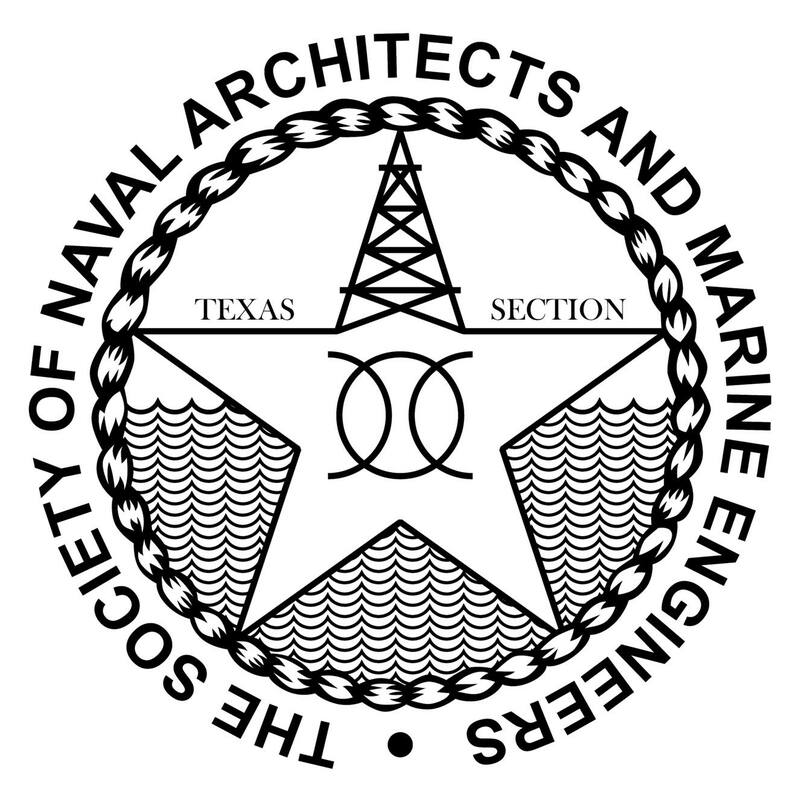 The event is well-attended by naval architects, marine engineers, university faculty, students, and other oil & gas industry professionals. Over the years, the Offshore Symposium has earned its name and importance among the offshore activities in Houston. The 24th SNAME Offshore Symposium will be held on February 20th 2019, in Houston, Texas at the Norris Conference Centers- Houston City Center. Similarly, at the same venue, the authors reception will be held on Feb 19th, 2019.